Here are two organizations doing something similar to The Order of the White Feather. Check them out and give your support. We’ve made it to the future, but women are still fighting to be treated as equals in the SF/F community, enduring sexual harassment at conventions on a regular basis, and often being told to pipe down or “that’s just the way it is” when we raise the issues. It’s time for real change. Read more on our About page. The Backup Ribbon Project is a fan-run project to allow fans to back up each other at science fiction conventions and other geek gatherings. We distribute bright purple ribbons that say BACKUP in large friendly letters. 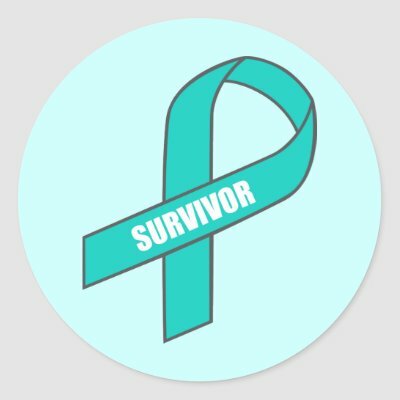 If you take a ribbon and wear it at a con or other geek gathering, you are agreeing that if you see a fellow fan being harassed, you will find a way to help. We do not judge. We do not make exceptions. We got your back. The latter sounds very similar to the OWF Vow: Believe Her. So wear both! A white feather and a Backup Ribbon. Wear the Sffagette pin, too! We will not tolerate harassment in our community. We will not tolerate sexism in our community. We will not tolerate sexualized violence in any for in our community. We’ll make our community unsafe for predators. All of us doing this at once. It’s reaching cultural mass. Predators, your social license to operate has been revoked. We are watching, and we will never be silent again.